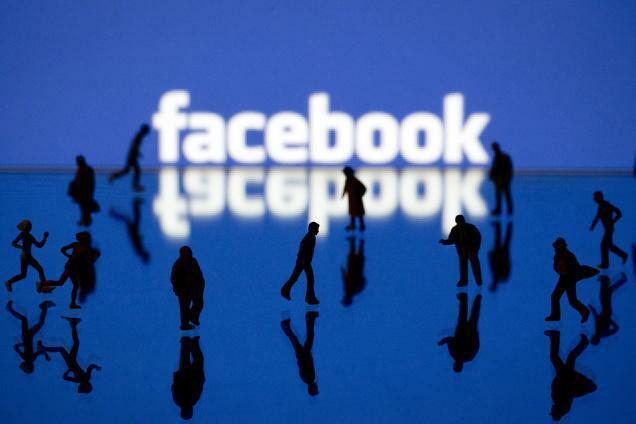 Facebook is re-designing the “Like” button for the first time (that we can recall) since the button was introduced in 2010. 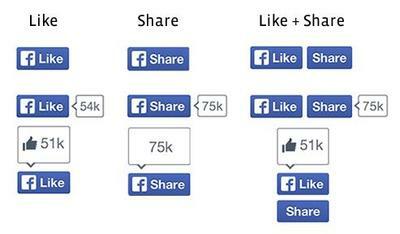 The social network also revealed some compelling statistics about “Like” and “Share” use. The buttons are already on 7.5 million websites around the globe and are viewed 22 billion times daily. That’s a huge metric, and it’s paying off for websites that implement the buttons. Hotels.com, for example, has found that the buttons have led to more than 220,000 hotel bookings alone. If you’re a developer and want to take advantage of the new button layouts, you can do so by using Facebook’s custom configuration tool.